Soccer Tricks Tutorials in 3D. Train soccer tricks to get past defenders and boost your skills on the pitch! 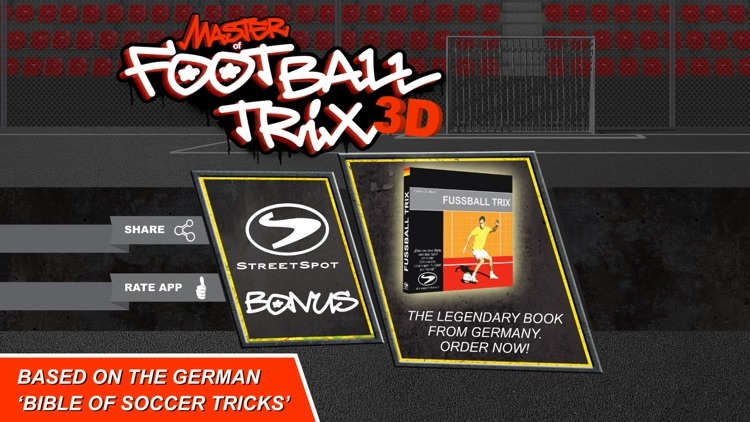 StreetSpot - Kingstyle Football presents 'Master of Football Trix 3D' – the ultimate street soccer tricks collection to learn and train the best and most effective tricks – brought to you by Germany's leading soccer tricks expert Florian D. Munz. 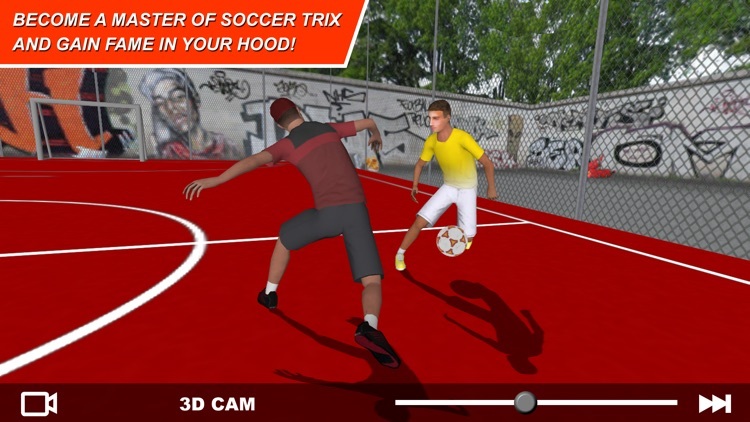 Soccer tricks have fascinated players and fans since the very beginnings of the game. But trick techniques are not only exciting to watch, they are a mighty weapon for creating opportunities to shoot on the goal or play winning passes to the box. While soccer tricks have their roots in street soccer on the spots worldwide, they can boost your talent and improve your style and performance in any type of soccer game – be it big field, futsal, beach soccer or freestyle – and help you get the respect you deserve. 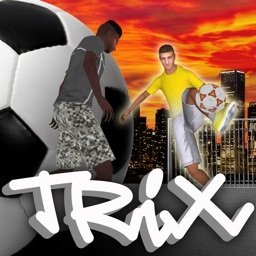 'Master of Football Trix 3D', the most sophisticated and scientifically based app providing the most amazing soccer tricks used by worldclass players and street heroes around the globe, allows you to learn in a unique 3D environment wherever you are. 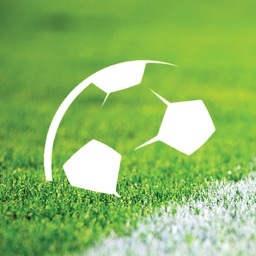 You can choose your individual training program and easily tune the app to match your preferences in terms of right or left foot demonstration, player avatars or difficulty level. 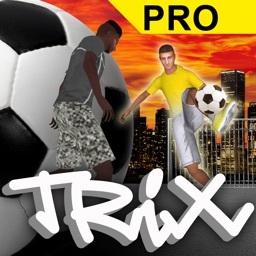 Each trick contains a detailed tutorial to learn the soccer tricks step by step. 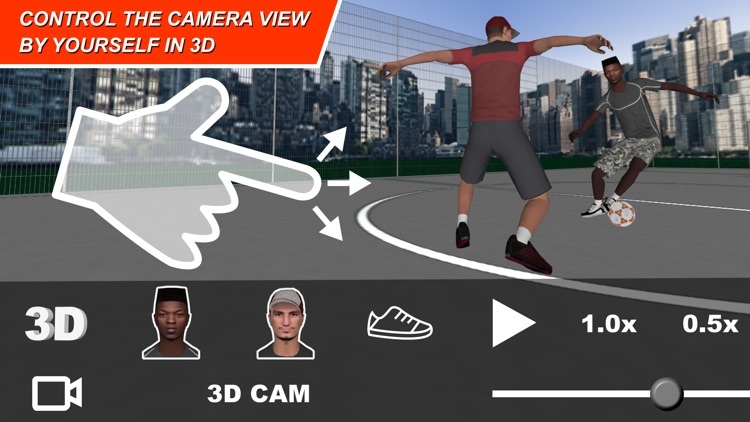 Experience stunning features like touch control of the 3D camera and multiple perspectives on the trick demonstration. 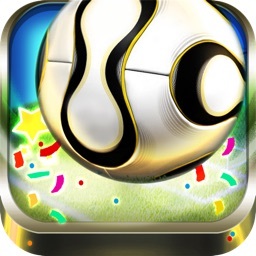 Imagine to jump into the view of the ball leader, the foot close-up or the defending opponent. 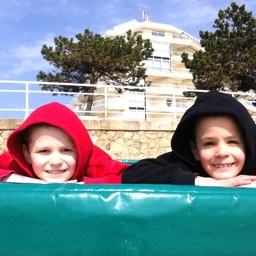 Watch in slider-mode, slow motion or even super slow motion. 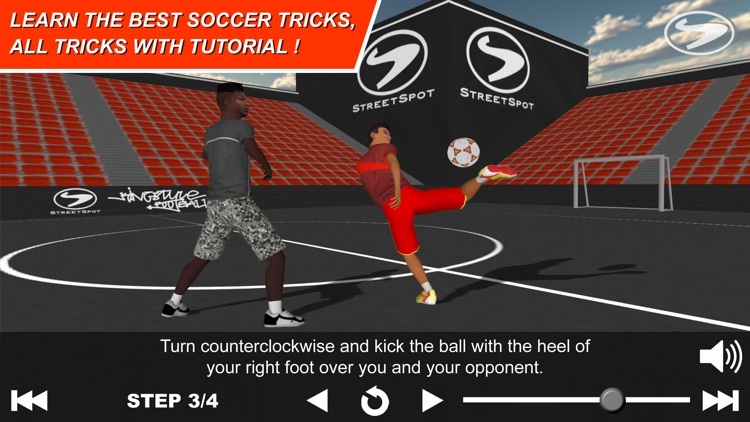 Once you've trained a trick, show your new feint, step-over, panna or flip move in a match and share it with your peers using social media sharing options. 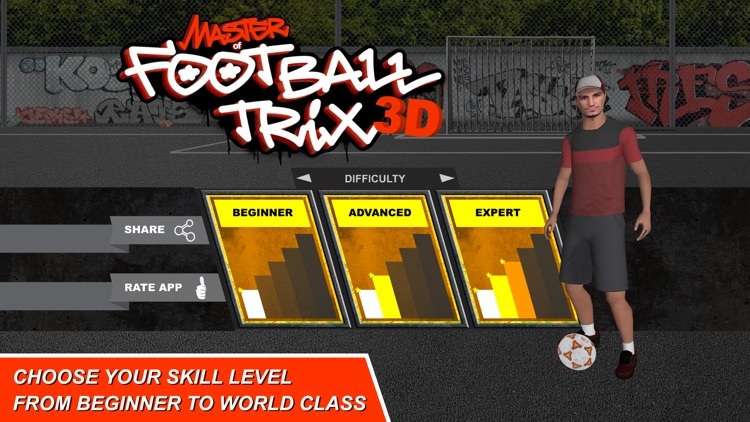 This app, based on the scientific works of author, coach and leading German soccer tricks expert Florian D. Munz is the most effective training tool for soccer players aiming at improving their skills to win on the pitch. Sounds good? Then get started today!